The Table frame is made of 50X25X2MM high quality structural tube and designed completely modular. Rackman offer both ESD & Non ESD table and complete ESD accessories. 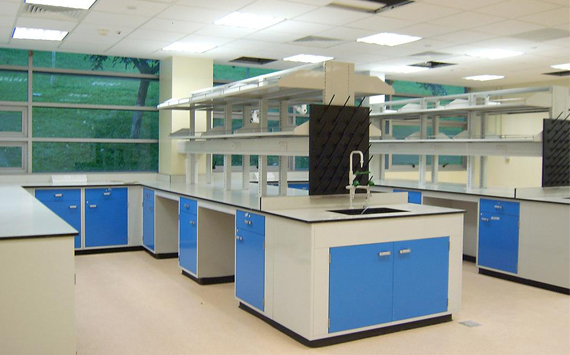 General scope includes modular Frame, ESD or Non ESD post formed centre tabletops, Lipped Bottom tabletops and Cantilever shelf. 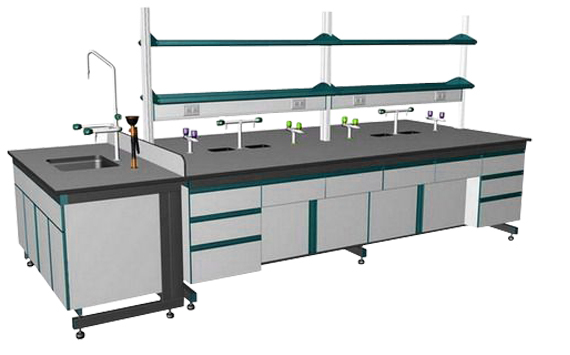 The lab table dimensions (Height, Depth and Length) is customer specific. Table top made of Post Formed / Lipped tabled tops. Cable channel for both vertical and horizontal cable management. Vertically Adjustable Power Distribution and Data Distribution Channels. Casters and Levellers for moving and aligning to suit site conditions. 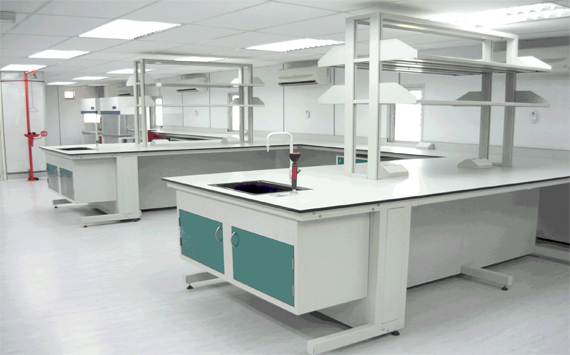 Vertically Adjustable Earthing Strips, DIN Rails with supports to suit different lab environment. Address No.121 , 7th main road , 3rd Phase Peenya industrial area (Landmark : State Bank of Mysore ) Bangalore- 560058.